From the beginning of 2018, USC is offering a new Music major. Led by internationally acclaimed musicians Sean O’Boyle AM (pictured at left) and Suzanne Kompass, the major is for music lovers, performers and producers who want to understand the modern music industry and hone their performance skills. The Music major is offered as part of USC's Bachelor of Creative Industries. Most Music courses do not have prerequisites and can be studied as electives. Congrats to all those honoured today! Make the most of these last hard working weeks before the winter break. Enjoy winter! Go to the theatre, concerts and exhibitions. We're pleased to reach this milestone in May, auguring well for another big increase in our users this year. Thanks to all the teachers and companies who use our services. The aim was to make your lives easier and we guess it's working! Social and economic inequalities in schools is reflected in NAPLAN results. Schools with children from disadvantaged backgrounds in Year Five are two and a half years behind more advantaged schools in English, two years behind in Maths. By Year Nine, this has grown to four years in reading and numeracy, four and a half years in writing. It's ironic that social and economic disadvantage is simply increased with schooling. The gap between the highest and lowest performing schools is the third largest in the OECD countries. Only Chile and Turkey have greater inequalities. 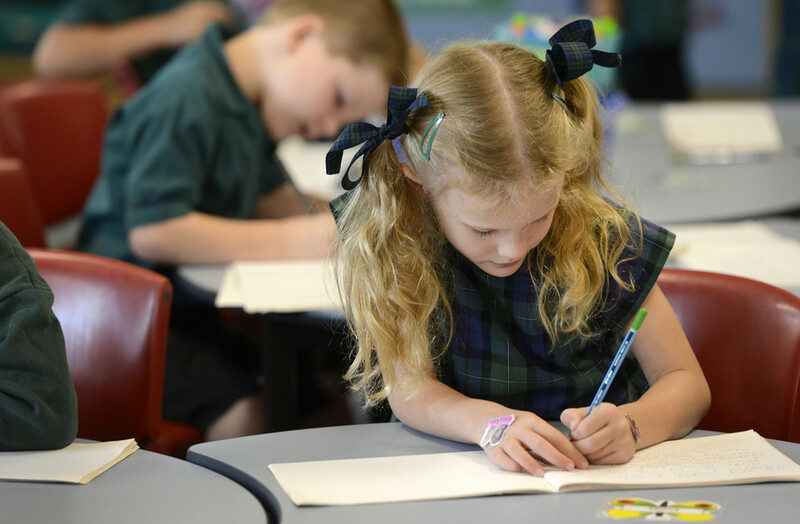 The recent report from the Committee for Economic Development in Australia (CEDA) suggests the answer is in socially integrated schools and intervening early if students start to fall behind. This shameful gap needs to be addressed. The fairytale wedding is over but there are other fairytales! Enthusiasm for the wedding of Meghan Markle and Prince Harry last weekend showed how people love a fairytale. How they can imagine themselves as part of it. Why not harness that capacity and book your students to see a production? Lots to choose from here. The Smith Family have released a study of 30,000 Yr 7 students from low-income families. They've proven the connection between improving Yr 7 attendance rates and finishing high school. Learning for Life is a Smith Family program providing resources for students from low-income families numbering more than 38,000 students nationally. These include "a biannual payment, a program co-ordinator who works with the family, and access to a number of other specific programs. These include targeted literacy and numeracy programs, after-school learning clubs, mentoring and career activities, and training in digital and financial literacy for parents or carers." The students' progress is being monitored through research. Research into educational approaches is necessary to confirm which policies are best - a novel idea! It is already clear that investment in early childhood education and tutoring of adolescents work. How fantastic to have this research to show it. We all felt cheered by this article! Pick a language and off you go. Reserch details here. Like a copy?Just subscribe here. We only send two per term. Perfect! Want a senior secondary audience in Victoria? Applications for the VCE Drama & Theatre Studies Playlist for 2019 is now open. Selection is by the VCAA Board. Playwrights/Companies/Producers /Arts Organisations need to have their application in by July 3, 2018.